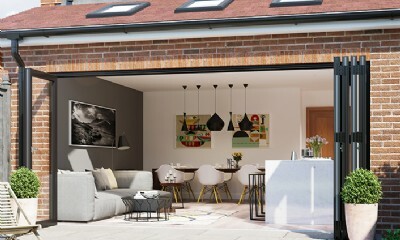 Enfys Windows & Roofs Ltd can supply and fit aluminium bi-folding doors in Carmarthenshire. 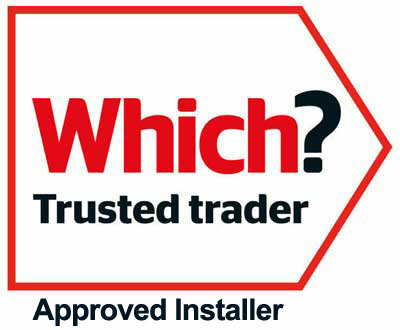 Enfys Windows & Roofs Ltd based in Carmarthenshire are your local Aluminium bi-fold door installers. WarmCore has been designed from the ground up to offer market-leading thermal performance incorporated within great design. 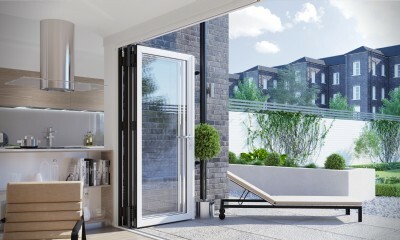 Traditional aluminium doors struggle to meet current legislation, forcing you to choose aluminium aesthetics and finish over thermal performance; WarmCore can offer you both with its innovative full width thermal core. This range comfortably meets the requirements of Building Regulations – Part L.